MDTV News is available to the Public and Providers online. 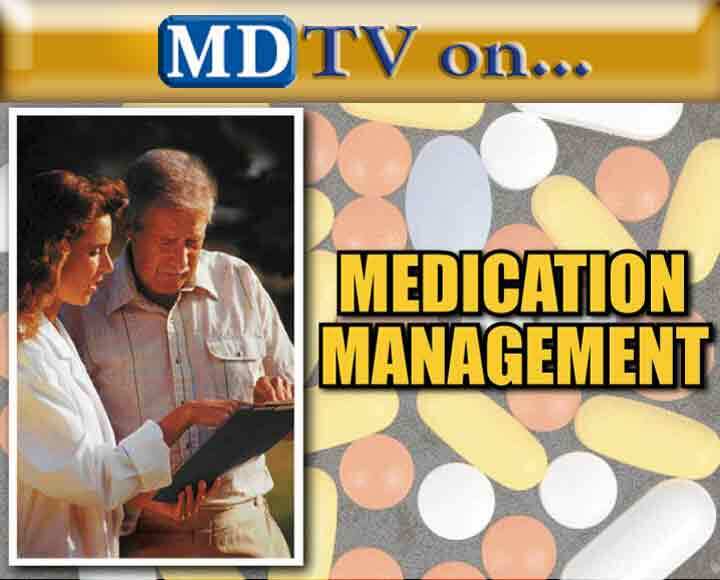 Call 1-800-985-MDTV with any questions. Providers and Health Professionals can also subscribe to Medical News Now Professional Edition. How do I subscribe to MDTVNews? You can manage your online subscriptions to MDTV News here. Follow the instructions below to order a new subscription or to renew an existing one. For your convenience, online subscriptions are FREE but you must register. If you already have an online subscription to Medical News Now you can log in below. MDTV Inc is a non profit 501c 3 charity and we gladly accept donations. All donations are tax deductible. We accept Visa, MasterCard, AmericanExpress and Discover.